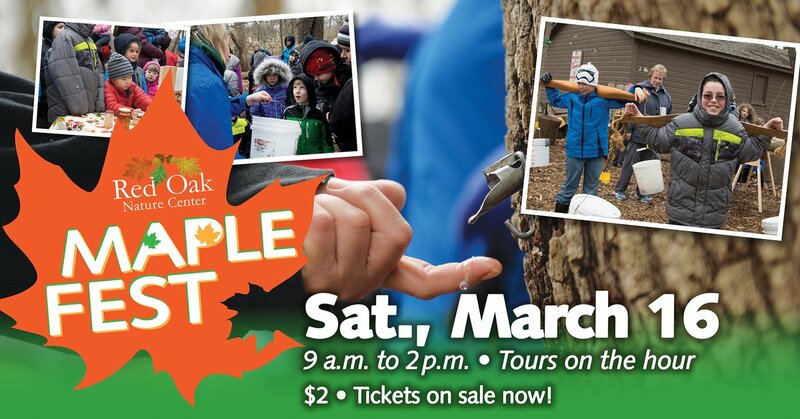 Maple Fest is back at #RedOakNatureCenter in 2019! Learn how to tap a tree and sample its flavorful product. Enjoy a short presentation on Maple trees before heading out into the woods for a short hike to learn how people through the years have tapped maple trees and collected the delicious treat! Stop by Sapwood Corner to test your maple tapping skills first hand and don't forget to sample some of the flavorful product yourself! All participants must have a ticket except for those two and under. Maple themed snacks will be available for purchase. 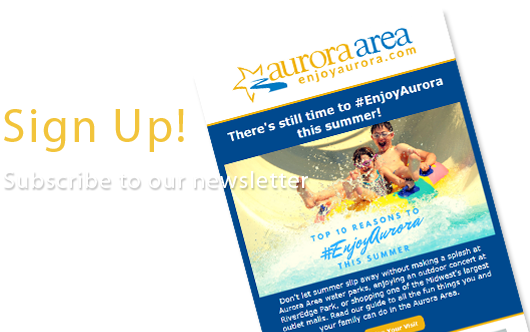 Large groups are strongly encouraged to call the Nature Center to set up a private program.